If you have any questions regarding our services send us an email and someone will get back to you ASAP. 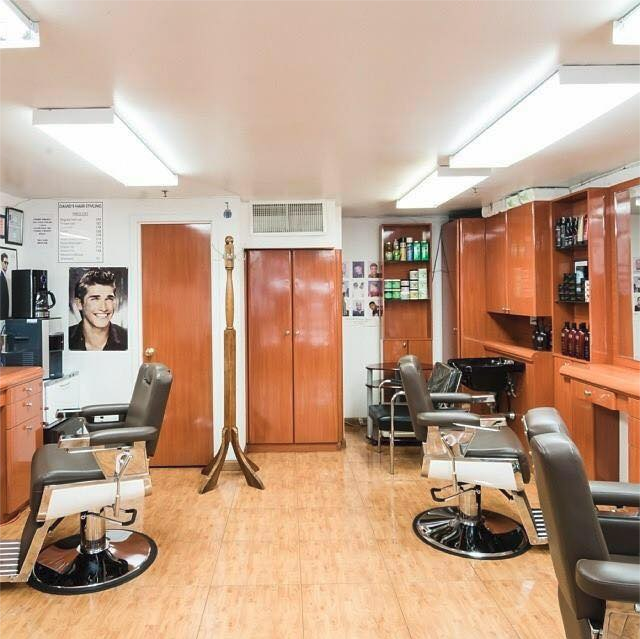 We proudly and professionally specialize in offering New York City the best haircuts for men, women, and kids, hot towel straight razor shaves, facial masks and massage, beard grooming, and more. We also offer salon services for women including haircuts and the latest hairstyles for women.